It is always wise and safe to create regular backups in iTunes. This ensures you do not lose data in case of data reset or failure. 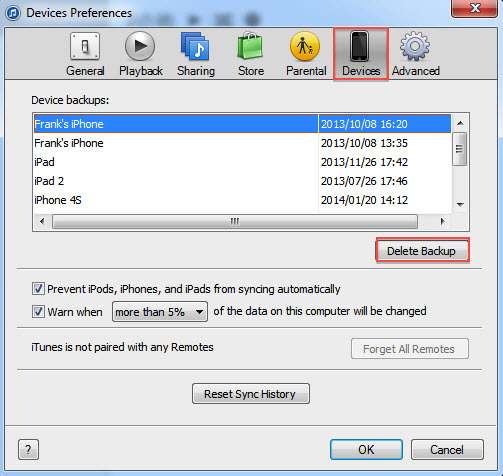 Thanks to iTunes, it is very easy to back up your data every time you connect your iPhone to your computer system. This feels good until all of a sudden there is not enough disk space on your storage. At this point, you realize that you have to manually delete iTunes backup to free up disk space. 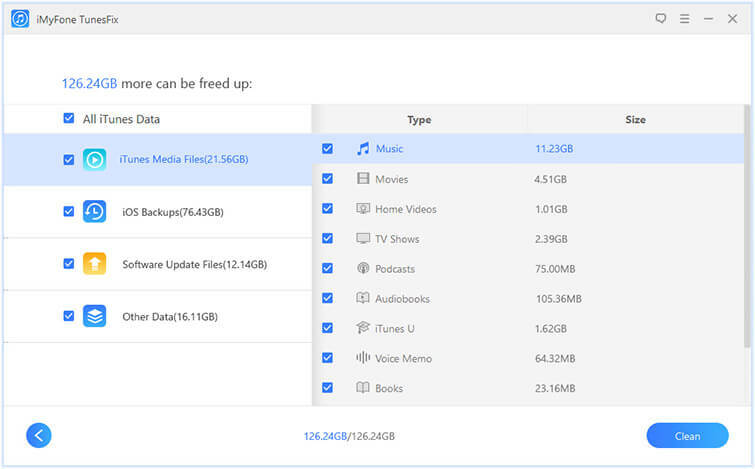 Why We Want to Delete iTunes Backups? As already mentioned, backups of iOS devices can consume a lot of disk space, especially if you have to synchronize multiple devices on a single Mac or PC. Many users do not even look for the iTunes preferences to keep records of their backups, this makes them store old backups from old devices which they no longer make use of. By removing this backup from iTunes, you will save a large chunk of disk space then simplify your future backups. Step 1: Download and open iMyFone TunesFix, choose "Quick Clean" mode in home interface. Step 2: Click "Scan" button to scan your iTunes. Step 3: Check "iOS Backups" and click "Clean". Then your iTunes backup will be deleted. On your Windows PC, finding the application folder is a bit more complicated because some of these files can be hidden. The easiest way is to access this path: Users > Username > AppData > Roaming > Apple Computer > MobileSync > Backup. If you want to find it manually, click the Start button then type the following into the search bar: % appdata%. Then press “Back”, open Apple Computer> mobile sync, and then finally “Backup”. Delete any unwanted backup files. If you deleted a previous iTunes backup on your Mac, you’d know there are two ways to do it. The first method is to do so directly from iTunes, and then the second is to delete the files from its location on your Mac device. To delete an iTunes backup, you must first open the program. Find the preferences option then click on it. 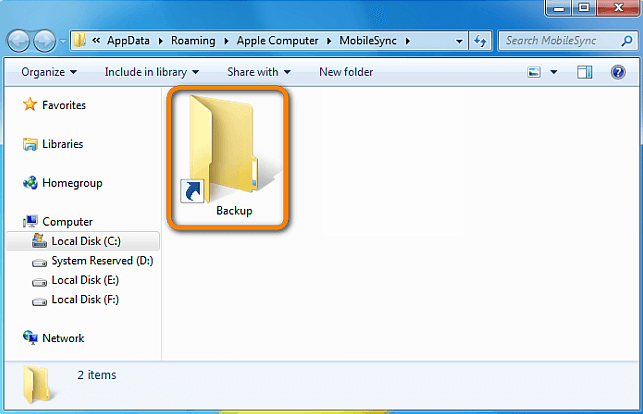 Now click Devices and select the backup file you want to delete. Click “Delete Backup” and confirm. 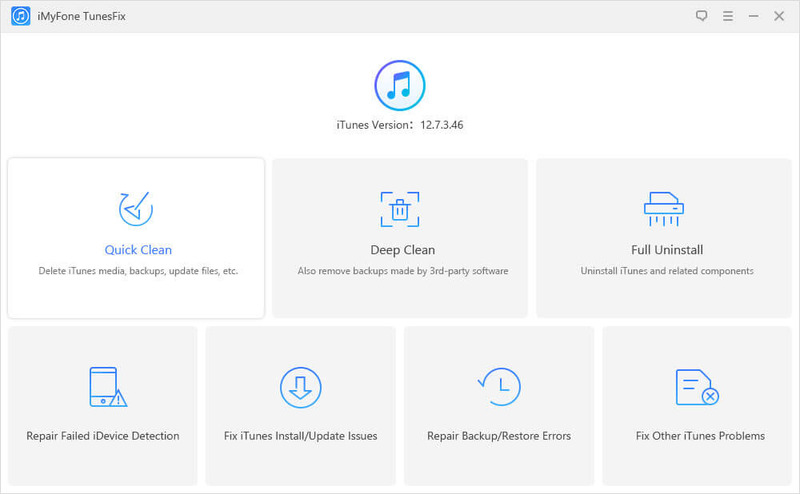 Deleting your backup of iTunes from your computer may also be done manually by removing it from its immediate location. Go through the following path on your Mac: Library> Application Support >MobileSync > Backup. Although the names of the file may seem strange, you can check the date they were created to decide which files to delete. iMyFone TunesFix is an iTunes repairer and cleaner which helps to fix all iTunes issues and errors. 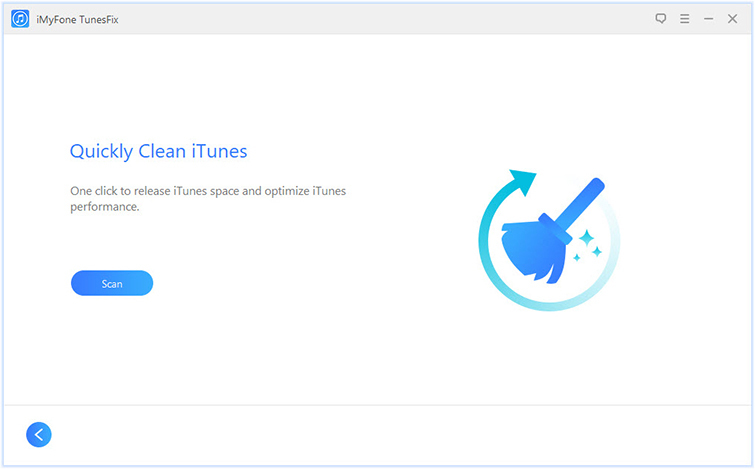 It is used to clean iTunes data, release space and also improve your iTunes performance.